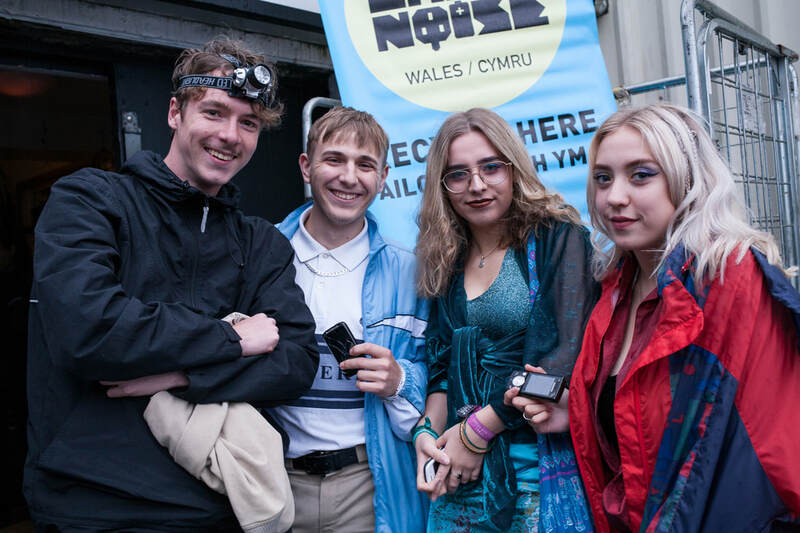 Almost 500 people attended the Make Noise Cymru 2017 Tour bringing with them a broken piece of e-waste for recycling as their entry pass to the gigs. 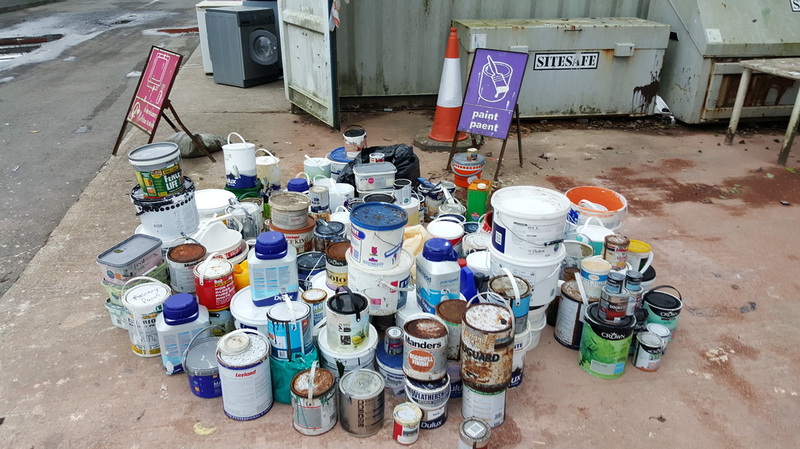 Four recycling gigs were held across Wales including locations at Blackwood, Merthyr Tydfil, Ebbw Vale and Talgarth. The awesome Sweet Baboo headlined the tour and were supported by a raft of upcoming and inspiring Welsh musical talent. Four Welsh local authorities in the Collaborating Local Authorities in Resource Efficiency (CLAIRE) Wales group have been nominated for not just one, not two, but three MRW National Recycling Awards 2018. Blaenau Gwent County Borough Council, Caerphilly County Borough Council, Merthyr Tydfil County Borough Council and Powys County Council are all nominated for the awards for their roles in delivering the 2017 legs of the Make Noise Wales tour. The project that has been nominated is the Make Noise Wales 2017 legs of the tour which took in gigs in Blackwood, Merthyr Tydfil, Ebbw Vale and Talgarth. Make Noise Wales, the UK’s only e-waste recycling free entry music tour, collaborative project between the nine councils on the regional Waste Electrical and Electronic Equipment (WEEE) recycling contract, procured by Rhondda Cynon Taf County Borough Council, and delivered by European Recycling Platform (ERP), together with Heavenly Recordings who created the Make Noise brand and Resource Efficiency Wales (REW), the co-ordinators of the CLAIRE Wales group. The tour was co-ordinated by REW on behalf of the four participating local authorities in conjunction with ERP, who recycled all the donated broken items, and Heavenly Recordings who organised venues and booked all the live bands. The tour was headlined by Sweet Baboo and included a variety of supporting artists such as H.Hawkline, Boy Azooga and Jessy Allen. The aim of Make Noise Wales is to raise awareness that broken small electrical items can be recycled and, where possible, preferably repaired. At each event REW staff were present to engage with partygoers and help explain where similar electrical items can be reused and recycled in the locality together with answering a variety of questions about WEEE recycling and, often, other associated local recycling services too. REW, on behalf of the CLAIRE Wales group, has been shortlisted for the WEEE Innovation Award category and the Local Authority Innovation category at the National Recycling Awards 2018. ERP, REW, Blaenau Gwent CBC, Caerphilly CBC, Merthyr Tydfil CBC, Powys CC & Heavenly Recordings has been shortlisted for the Partnership Excellence – Public/Private sector category also. The winners of the National Recycling Awards 2018 will be revealed on 28 June at London Hilton, Park Lane where the industry elite will come together for a night of recognition and celebration of the sectors achievements. 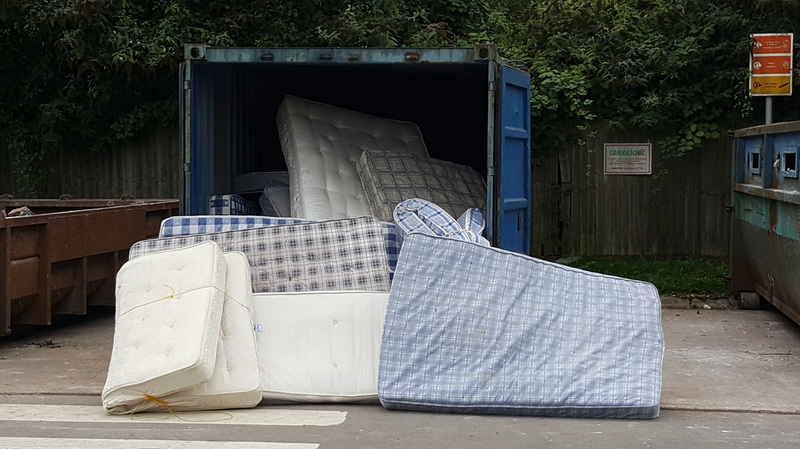 The CLAIRE Wales group recently went out to tender for a mattress recycling company to collect, treat and reprocess mattresses from HWRC sites across South Wales. Unfortunately, we were not able to award the contract. If your company recycles mattresses we'd be delighted to hear from you. Please contact us here.